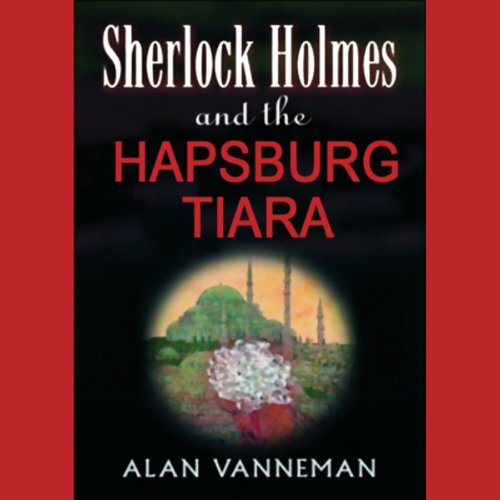 Showing results by author "Alan Vanneman"
In a crafty new novel featuring the world's greatest literary detective, Alan Vanneman extends the boundaries of the Sherlock Holmes canon with this novel. A late-night summons takes Holmes and Dr. Watson from the cozy Victorian comforts of Baker Street to the Orient Express, where they travel the breadth of Europe to exotic Constantinople. But danger's afoot, for death, too, is traveling first class.